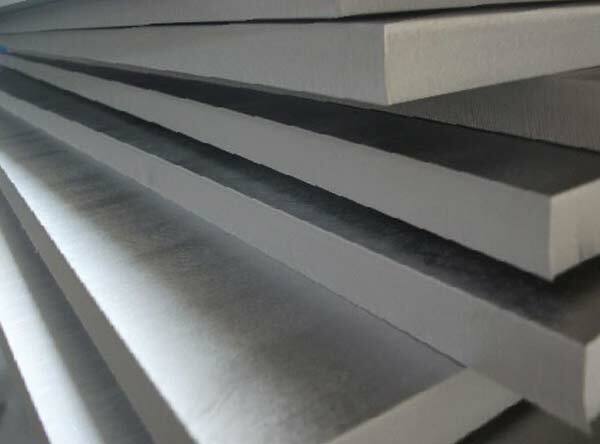 Titanium 8AI 1Mo 1V Plate Suppliers, Titanium Alloy 8AI 1Mo 1V Plate, Ti-8 AI-1 Mo-1 V Alloy Plate, Ti-8Al- 1Mo- 1V titanium-alloy Plate, manufacturer, Suppliers, Exporters, Mumbai, India. Titanium 8-1-1 Plate is a weldable, highly creep resistant, high strength alloy for use up to 455 °C. Ti 8-1-1 has the highest modulus and lowest density of all Ti alloys. Ti-8Al-1Mo-1V Plate is a "near alpha" alloy. It is primarily used in aircraft engine applications. The alloy is noted for being difficult to fabricate in larger sections. The alloy is available as wire (for welding), bar, billet, sheet, plate, extrusions, and forgings.